Medicinal uses: Used against gastrointestinal disturbances and for the treatment of coughs, colds, bronchitis, and inflammations of the upper respiratory tract. 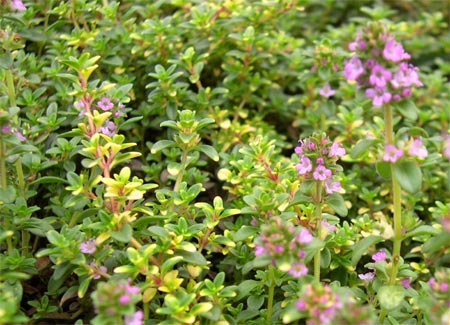 Locally applied against mucosal inflammation of mouth and throat, and for treating minor wounds. The oil can be added to baths to treat bronchial catarrh and itching skin. Cautions: Do not take essential oil internally.